WINTER SALE - Usually 3.99, today just 1.99 - Save £2! 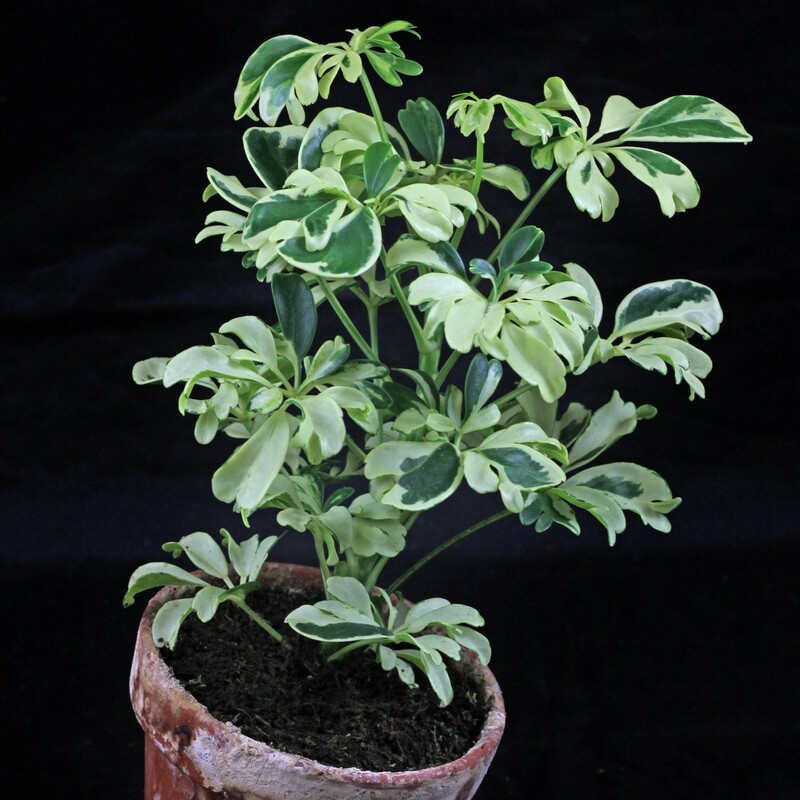 Commonly known as Umbrella Plant this Schefflera arboricola has variegated, shiny foliage. It does best with plenty of indirect sunlight. 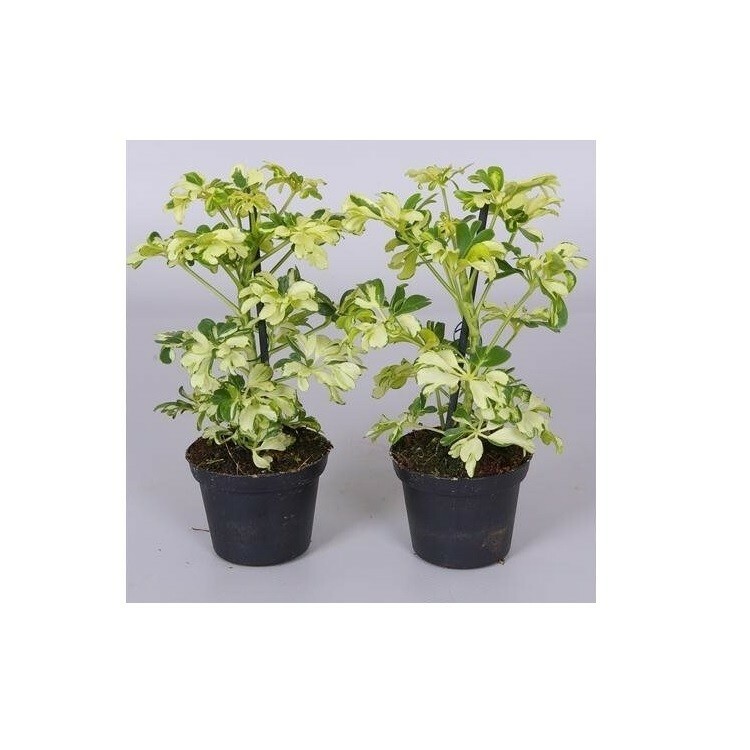 They make wonderful and popular easy to care for houseplants. Supplied as a baby tree in an approx 9cm pot.